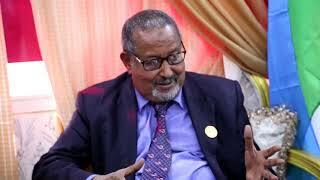 BOSASO, Puntland - Gunman has shot and killed the head of the Dubai-based P&O Ports at Bosaso port in Somalia's northeastern Puntland state on Monday morning, Garowe Online reports. 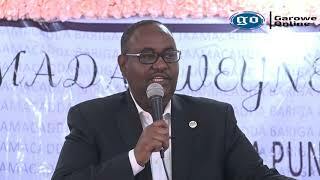 Al-Shabaab, the Al-Qaeda-linked group has immediately claimed responsibility for the assassination of a man said to be the director of the UAE's port operator, DP World. 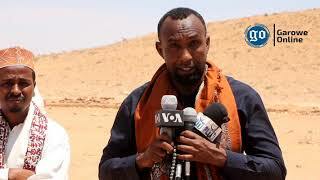 Police authorities in Bosaso said the killer who pretended to be a local fisherman has been wounded on the spot shortly after the shooting of the foreigner identified as Paul Anthony Fermosa, Italian/Maltese national. 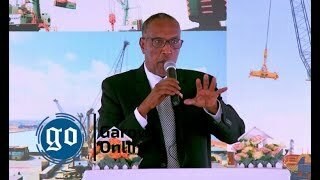 In 2017, P&O Ports has won a 30-year concession for the management and development of a multi-purpose port project at Bosasso in the Puntland State of Somalia. The Port of Bosaso is located in the Puntland State of Somalia, 2000kms north of Mogadishu. 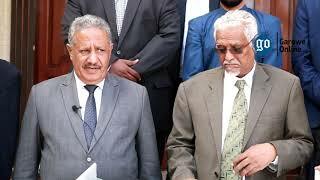 It occupies a strategic location for maritime transport in the Gulf of Aden at the Southern approach to the Red Sea and Suez Canal.